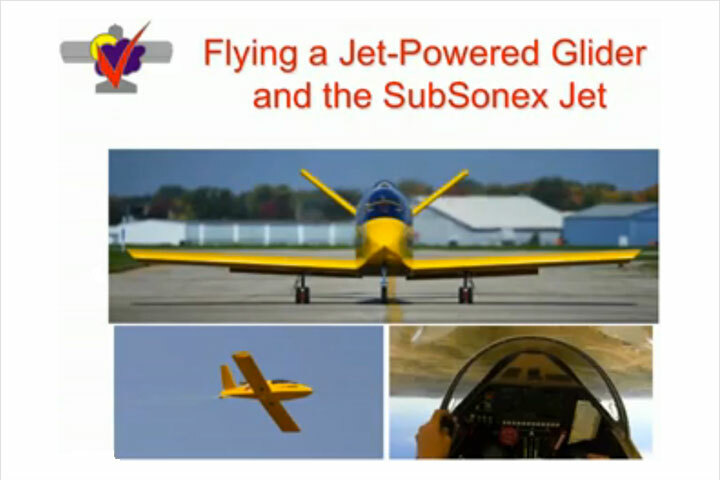 The Xenos is a new motor glider based on the popular Sonex family of sport planes design by Pete Buck and John Monnett of Sonex, ltd. Pete and I both fly out of Tehachapi’s Mountain Valley Airport, one of the prime soaring spots in Southern California. Pete asked me if I’d be interested in testing the stall and spin characteristics of the Xenos. Of course I jumped at the chance to evaluate a new and interesting airplane. As you can see the Xenos has a unique Y-tail configuration with rudder-vators and a small vertical rudder, which combine to provide pitch and yaw control. I did a few flights in the 3300 Jabiru powered Xenos to become familiar with performance, flying qualities and get comfortable before we began testing. Here are few of my initial impressions before I tell you about the stall and spin testing. The Xenos is configured to fly solo from the left seat. Entry and exit is easy through the large clamshell canopy over the left side of the cockpit. The Xenos is a very forgiving well-behaved tail dragger, easy to handle on the ground with a stearable tail wheel attached to the small rudder and good visibility over the nose. Like many gliders wheel brakes are applied by pulling the spoiler lever nearly full aft. Spoilers deploy from the top of the wing using a lever on the left side of the cockpit. Taxiing is accomplished with the spoiler handle in the 1st notch to make wheel brakes readily accessible. Parking brake is selected during engine start by locking the spoiler handle into the 2nd detent requiring a hard pull. Throttle, mixture and pitch trim t-handle are also located on the left side of the cockpit. 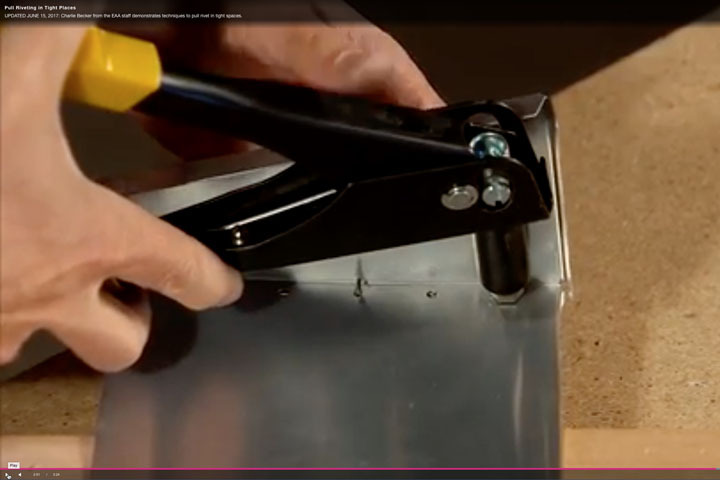 Trim is provided with an adjustable spring system. No rudder or aileron trim is provided. The Jabiru engine is extremely smooth running and powerful. Takeoff and climb performance with all that wingspan (45ft 7.5 inches), light wing and power loading is incredible. With Tehachapi at 4,200 ft above sea level, the 3300 Jabiru powered Xenos prototype got airborne in 200 – 300 ft and climbed out at more than 1,300 ft per minute exceeding pattern altitude by the end of the runway, watch out for gliders thermalling above the airport. A healthy amount of right rudder (nearly half) is required on climb out in an attempt to keep the ball centered. Grob-103. Roll rates without the tips are much faster as you would expect. Glide performance was evaluated by flying the Xenos (engine off, with the wingtip extensions) in formation with an Schweizer 2-33, a popular training glider. The Xenos is equal to or slightly better than the 2-33 requiring an occasional small amount of spoiler to stay in formation. This puts the L/D at approximately 24/1. The Xenos is also forgiving in the traffic pattern. Spoilers provide easy glide path control. Deploying each of the two notches of spoilers causes a mild pitch down, which is desirable as this helps to hold trimmed airspeed. Approach and touch down is typically made with the 1st notch of spoilers minimizing the tendency to float in ground effect. Steeper approaches can be made with more than the 1st notch of spoilers, but touchdown is made with only the 1st notch avoiding wheel brakes at touchdown. Landing roll out is nothing surprising with good visibility over the nose and good directional control and handling characteristics. We developed a stall and spin test plan combining the requirements of FAA Part 23 and the more familiar (to me anyway) Military Standard (MIL-83691). This combined approach worked well to define the characteristics because each has their area of emphasis. The FAA requirements specify limits on uncommanded bank angle changes at stall and the Military Standard defines the susceptibility to departure and spin with aggravated (pro-spin) rudder and aileron inputs at stall. Throttle, mixture, trim t-handle, and spoiler handle in 2nd detent aft, parking brake position. Note from Sonex: The T-Handle trim control has since been replaced by the new AeroConversions Trim Wheel mechanism. As you would expect our test plan started with 1g stalls then progressed to accelerated stalls both with and without spoilers. Testing progressed from forward to aft center of gravity (cg). As designed, the stall characteristics are very uneventful as the aircraft is somewhat elevator limited. That is, it doesn’t have enough elevator power to drive the wing deep into the stall to cause the typical nose drop or g-break when entered from level flight. As you would predict with a rectangular wing the inboard root portion of the wing stalls first. Good aileron control remains at the “stall”. Pulling the stick slowly full aft, the Xenos settles into a predictable descent due to the increase in drag with the outboard aileron portion of the wing not completely stalled. These characteristics are similar to other gliders such as the ASK-21 and Grob-103 at forward cg. We investigated departure and spin susceptibility using a build-up approach in rudder inputs at the stall, yaw rate and heading change allowed before recovery controls were applied. This revealed the Xenos to be extremely resistant to departure and spin. The Xenos would not sustain a spin. If spins are attempted from 1g flight with the nose slightly above the horizon the aircraft slowly yaws in the direction of rudder and then accelerates out of the “stall” into a sideslip as the nose drops below the horizon 90 to 180 degrees off the entry heading. Rudder inputs remain effective enough at and near the “stall” to coordinate turns countering adverse yaw, yet the combined small rudder and rudder-vators are not powerful enough to generate a spin, a very desirable characteristic for a safe motor glider or sport plane. 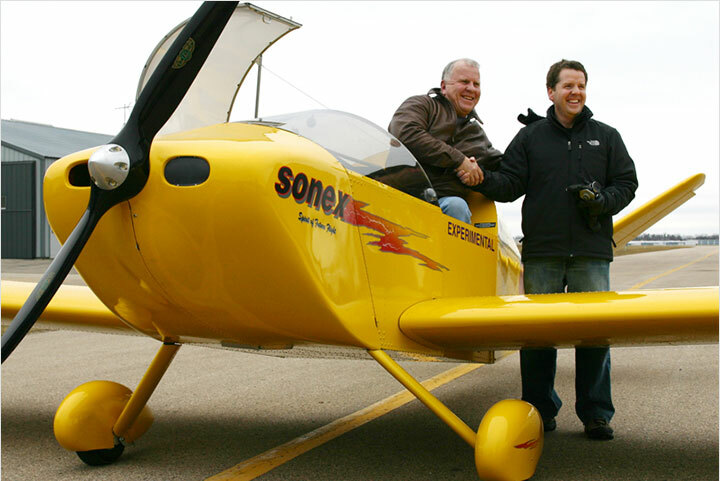 I also flew the 80 hp AeroVee powered Xenos with Pete, and introduced the world of soaring to Tony Spicer, Jason Monnett, and Kerry Fores at Oshkosh during the 1st annual Sonex “Fly-O-Rama” (June 4-7, 2004). On each of these flights I took the Xenos to over 10,000 ft, turned the motor off, demonstrate the glide performance, “stall” and “spin” characteristics and then glided back to Wittman Field with the engine off for an engine out landing. Except for Pete, this was their first ride in the Xenos and all were amazed at its performance, benign “stall” and “spin” resistant characteristics. 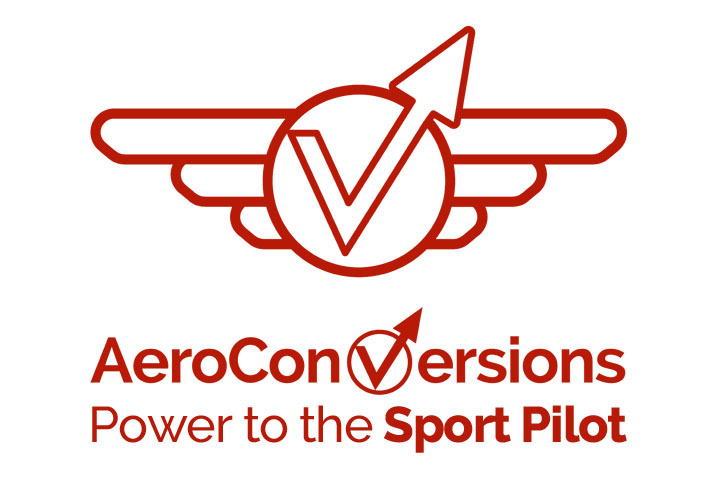 The AeroVee powered Xenos also has good performance. Takeoff rolls were approximately 400 ft and climb rates after takeoff were approximately 800 ft/min at approximately 80o F. The AeroVee is also a very smooth running engine and a good match to this aircraft. 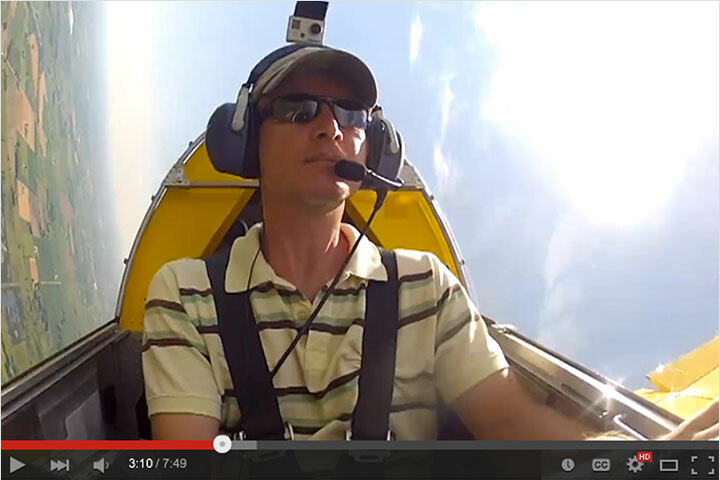 A personal note about the author and this test: Roger Tanner is a full time test pilot and a part time CFI-G at Mountain Valley airport where he enjoys sharing the joy of soaring with others. 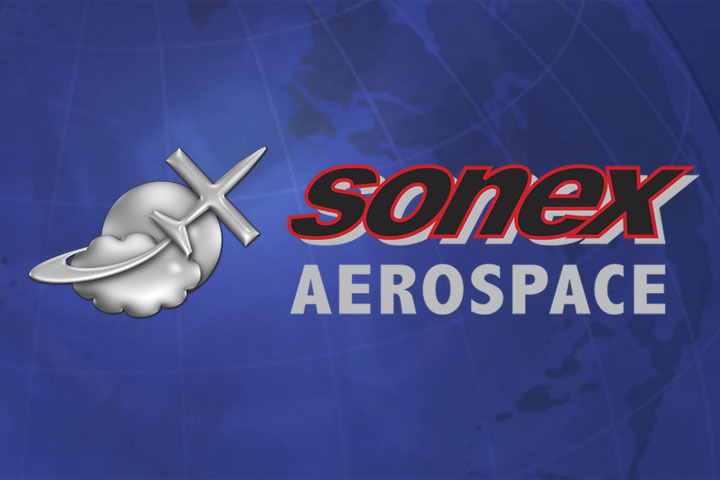 Roger has had a strong interest in building a Sonex for years now and got to know Pete through his friend Dave Lazerson, with whom Roger works and flies with out of Tehachapi. Pete originally asked Dave to do these spin tests on the Xenos. Dave started flying the Xenos and asked Roger to advise him on developing a test plan when Dave was tragically killed in a mid air between the C-180 he was flying and a Beach Baron. Roger then took on this test as a personal project to complete the work Dave started as a tribute to him. Dave was one of Roger’s instructors when he went through Test Pilot School. Roger has requested and received no payment for his help with this test.